Smart home controllers are an excellent means to tie your smart devices together. Check out the top home automation hubs available. 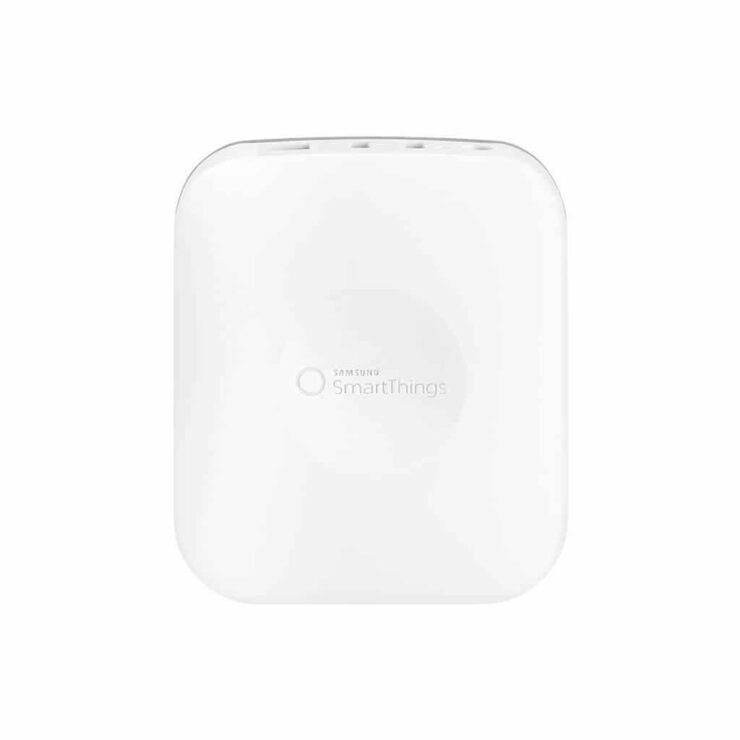 The SmartThings Hub by Samsung is hands down one of the best tool available on the market. It can connect wirelessly with hundreds of compatible smart devices, allowing you to monitor, control, and secure your home from anywhere. SmartThings can work with products produced by some of the biggest names in the industry, including Samsung, Bose, Schlage, Yale, Cree, OSRAM LIGHTIFY, Honeywell, First Alert, and other brands. Monitor your home from anywhere with one of the tidiest and most streamlined apps available on both iOS and Android. Simply plug it into your router and set up is easy. 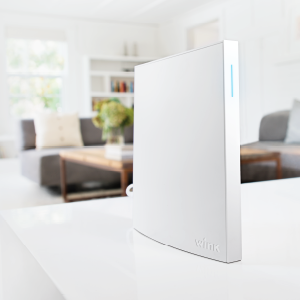 Wink's current list of usable products includes Bali automated blinds, GE Link LEDs, GE Remote Enabled Convection Wall Ovens, the Kidde Wireless Smoke and Carbon Monoxide Alarm, Kwikset SmartCode 910 Deadbolts, and more. The Wink Hub can also interpret a various selection of network protocols. This list includes all the most important ones for smart home users like Wi-Fi, Bluetooth, Z-Wave, ZigBee, Lutron ClearConnect, and Kidde. Some reviews report problems pairing products with the hub and Wink doesn't currently offer support some major brands like the Nest Learning Thermostat, Sonos, Belkin WeMo products, and Yale locks. As stated in a pervious article, the Wink’s appearance could be improved, but its affordability and versatility make it a strong choice. The Mi Casa Verde was designed under the philosophy that smart home control can be both simple and inexpensive. This lesser known brand lives up to that mandate while still offering impressive specs. The Harmony Hub smart home unites a variety of devices while also focusing on home entertainment. 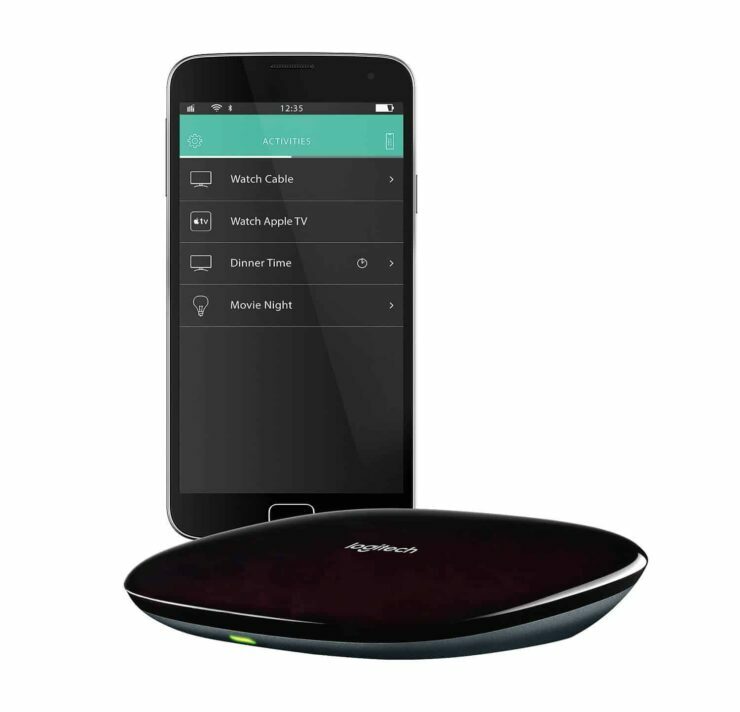 Use a smartphone or tablet as an universal remote to control your home theater while along with other smart home products. This includes changing channels and volume, program favorites, lighting, temperature and more. The Insteon Hub 2 is a great way to begin using some basic automation in your home or apartment. It comes complete with a very small app that can control and monitor 2 plug-in modules. 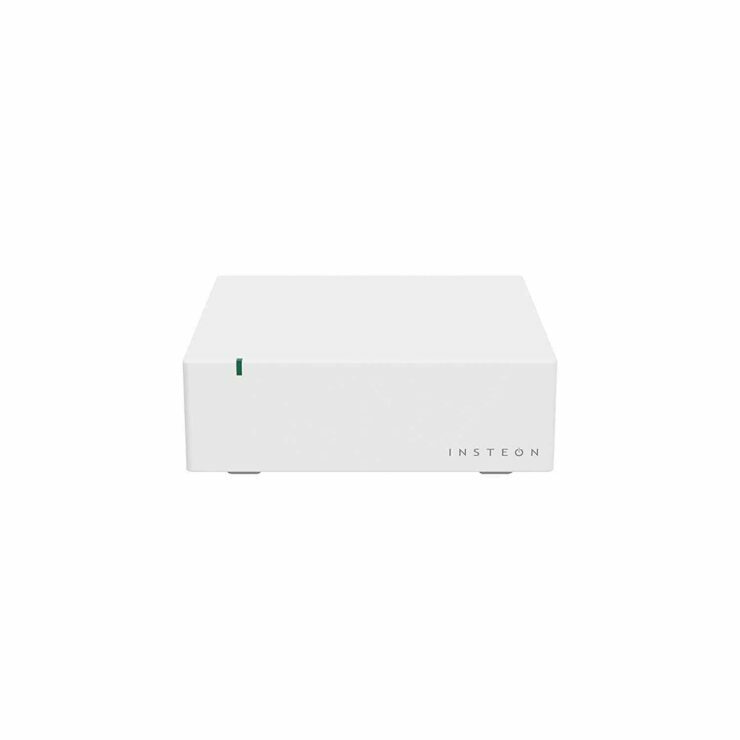 The Insteon Hub connects to your home network and supports iOS, Android, Windows 8 and Windows Phone. When picking the top home automation hubs, it is always important to consider the multitude of options available on the market. Above we have listed some of best for those running multiple stand alone devices.